First home buyers should be exempt from LVR restrictions and have access to larger bank loans to purchase property, according to the Property Institute of New Zealand. The institute calls for the Government, councils and the Reserve Bank of New Zealand to band together and push for more affordable Auckland housing, particularly for young people struggling to enter the market. “The problem isn’t really one of affordability; it’s about access to loans. 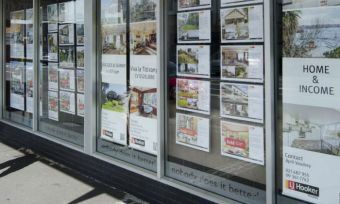 Mortgage rates are at record lows – but most young couples struggle to put a 20% deposit in a market where the average price is approaching $1 million,” institute chief executive Ashley Church says in a statement. “As recently as 3 years ago, banks could lend as much as they felt a borrower could comfortably afford and the sky didn’t fall in. We need to bring back that policy for first home buyers. The banks – and not the reserve bank – should be deciding how much the deposit should be,” Mr Church says. 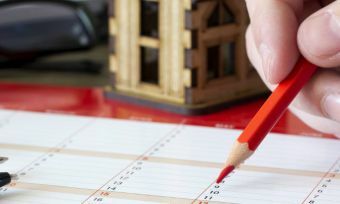 As of 1 October, all house-buyers will have to front up with a 20% deposit, regardless of where in New Zealand they are buying, as part of new LVR regulations. Investors purchasing existing properties will need a 40% deposit, although there are some exemptions for new builds. Mr Church says there are conflicting opinions about the future of the Auckland housing market. However, he believes housing inflation will continue until there is sufficient supply of new housing and that first home buyers shouldn’t have to wait for this. 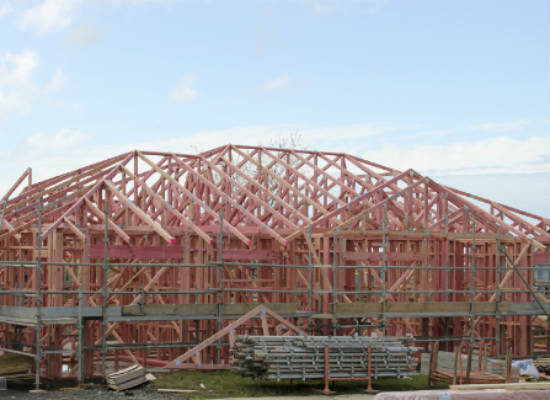 The Property Institute says removing LVR restrictions for investing in new property – which will encourage construction – does not go far enough. The institute is calling for an increase in LVR requirements for investors purchasing existing property. As already stated, investors will soon need to have a 40% deposit – the institute believes this should be further increased to as much as 60% or 70%. “Removing LVRs on investors who purchase or build new dwellings will provide a strong stimulus to the construction of new homes – but that policy needs to be ‘book-ended’ with measures designed to make it very difficult to continue buying existing dwellings,” Mr Church says. Further, Mr Church recommends council rates are increased for those “land banks”, or holding on to bare land without developing on it. The institute’s proposal would see land owners given 12 months to start developing on the land – after which, council rates payable on the site would dramatically increase. “This would apply to large-scale developers, small-scale developers and mums and dads sitting on titled sites,” he says. This would send a clear message for buyers to stop sitting on land which could be used as a site for homes, Mr Church says. The Property Institute believes its recommendations could be a “game changer”. “These measures have the potential to significantly change the behaviour of the market. 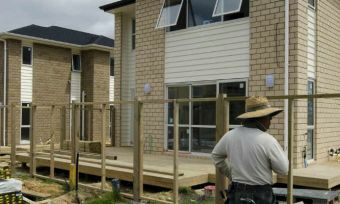 There would be a clear signal to investors that they need to focus on building new homes, while offering first home buyers a break from the restrictions that are locking them out of the market,” Mr Church says. Formed in 2000, the Property Institute represents property professionals and has 2500 members. Remove LVRs on first home buyers and let them buy any property they choose, provided banks believe the buyer can meet mortgage payments. Remove LVRs on anyone (including property investors) buying or building a new dwelling. (However, the Reserve Bank of New Zealand has now confirmed it is lifting LVR restrictions for new builds). Increase LVRs for property investors buying an existing dwelling. Discourage land banking by significantly increasing rates on vacant/subdivided/separately titled sections.